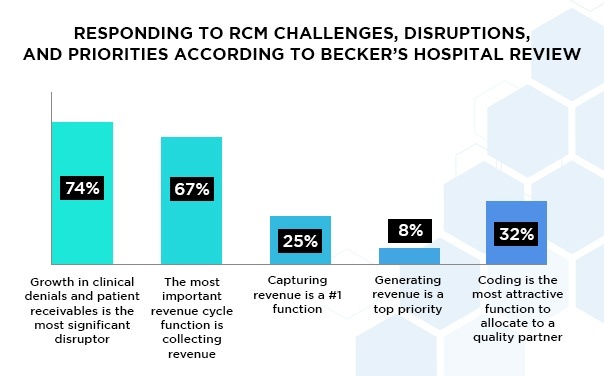 In mid-September, healthcare revenue cycle and information technology executives gathered in Chicago to discuss the evolving nature of the hospital and health system revenue cycle and how they are responding to its challenges, disruptions and priorities according to Becker’s Hospital Review. The conversation was part of Becker's Hospital Review 4th Annual Health IT + Revenue Cycle Conference. 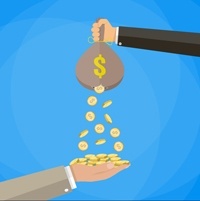 The Centers for Medicare and Medicaid Services has released a proposed rule for the Calendar Year 2019 Physician Fee Schedule that purportedly reduces the corresponding burden of paperwork that clinicians face when billing Medicare, in order to enable them to spend more time taking care of patients. The initiative could greatly affect the time involved in using electronic health records and how clinicians interact with systems. A recent Becker’ Hospital CFO Report article noted the changing of the rules governing reporting of social determinants of health following the American Hospital Association's diligent work. The association said the ICD-10-CM Cooperating Parties, including AHIMA, AHA, CMS and the National Center for Health Statistics, approved advice published by the AHA Coding Clinic that allows hospitals to report ICD-10-CM codes included in categories Z55-Z65, based on documentation from all involved caregivers, including non-physicians. That change took effect in February of this year. 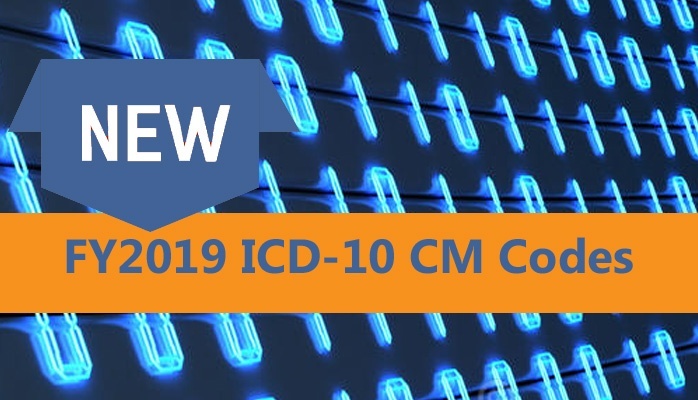 The FY2019 ICD-10-CM Code Changes Have Been Released – Are YOU Prepared? 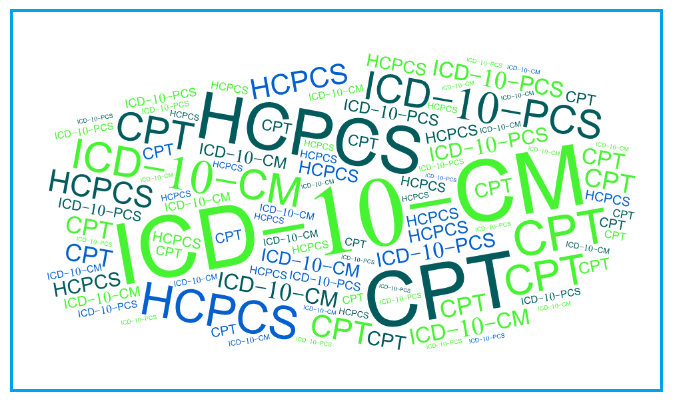 The Centers for Disease Control and Prevention (CDC) released the fiscal year (FY) 2019 ICD-10-CM (diagnosis) code changes last month. There are 473 code changes beginning October 1, 2018. They include 279 new codes, 143 revised codes, and 51 deactivated codes, according to the CDC website. 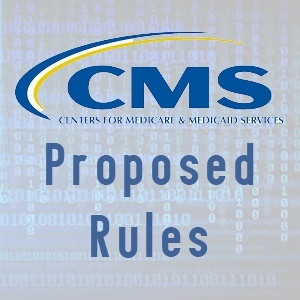 In addition, there were 39 additional changes added from the proposed rule (list). The ability to code properly to these new and revised codes starting October 1 can make the difference in getting clean claim and being paid quickly or needless reimbursement delays. 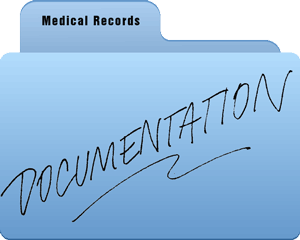 Clinical documentation improvement (CDI) ensures that health services are accurately documented and helps healthcare coders and physicians work toward improved patient care, while also streamlining productivity. 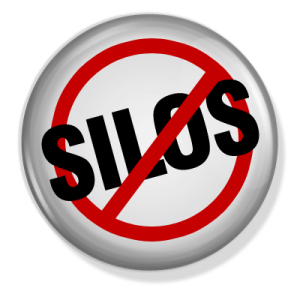 When meaningful clinical data is captured, organizations can ensure improved quality reporting, clinician productivity, and even better – accurate clinical information is delivered at the point of care.